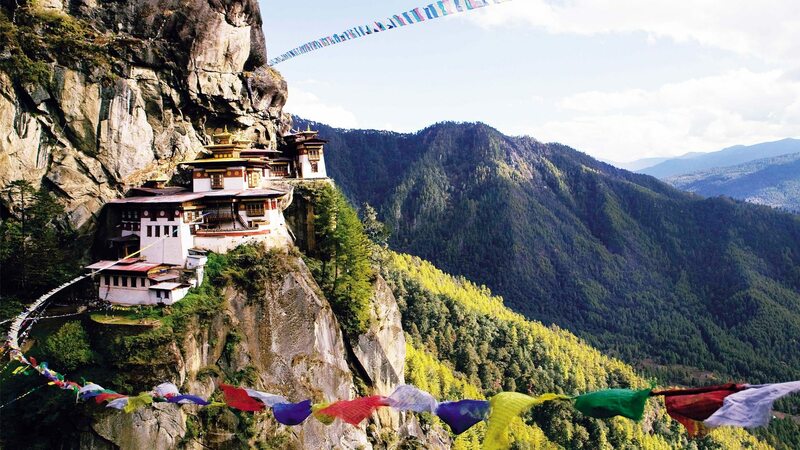 Nepal is a country of great contrasts, varying geographically from the towering snow-covered peaks of the Himalaya to the flatlands of sub-tropical Terai region. Ethnic and biodiversity has further doubled the appeal of Nepal. 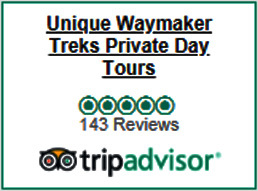 In this 8 day trip, you can experience the very best Nepal has to offer, including the cultural and historical highlights of Kathmandu and the beautiful and relaxing city of Pokhara on the shores of the tranquil Phewa Tal. This memorable trip then concludes with a visit to Chitwan National Park for the chance to see Nepal’s wildlife including, perhaps, a glimpse of the rare and endangered Royal Bengal Tiger. Bhaktapur – lies on the Eastern part of Kathmandu valley and is 13 km away from the valley. It is most popular for its unique culture, tradition, arts and finest craftsmanship. As you visit Lion Gate, Golden Gate, Art Gallery, Statue of King Bhupatindra, Nyatapola Temple, fifty-five windowed Malla palace and other historical monuments, you gain invaluable insight into Nepal culture. Pashupatinath – the Hindu temple and cremation ghats on the banks of the holy Bagmati River. Bodhnath – one of the biggest Buddhist stupas in the world, surrounded by prayer wheels, prayer flags and numerous gompas. Patan – is 5km from Kathmandu Valley on the South-East. Patan Durbar Square, Mahaboudha Temple, Kumbeshwor temple, Krishna Temple and Golden Temple are the major attractions. Swayambhunath – a large stupa set on a hilltop overlooking Kathmandu, and is often referred to as the ‘Monkey Temple’ because of the large numbers of monkeys which have made it their home. This place offers a majestic view of the entire Kathmandu valley. Stupa of Swayambhunath epitomizes Buddhism for Buddhist sect. Day 3: Sightseeing of Pokhara. After breakfast, you drive through Prithvi Highway approx 200km to the beautiful city of Pokhara. On your way, you pass by banks of the Trisuli River, villages, cultivated fields and picturesque landscape snow-capped Himalayan peaks. Phewa Lake, Begnas Lake, Rupa Lake, gorge of the Seti River, Mahendra Gupha, Binde Basini Temple, Gupteshwor cave and Devil’s Falls, Binde Basini Temple, Gupteshwor cave ls are major attractions. 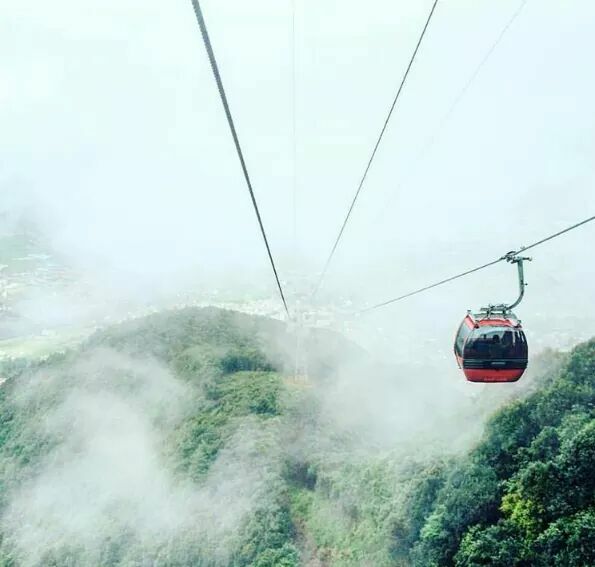 Pokhara sightseeing tour includes Devil’s Falls, the limestone caves at Mahendra Gufa, Binde Basini Temple, Gupteshwor cave and the nearby Begnas Tal. In the afternoon, you can go for boating on Phewa Tal basking in the splendor of nature. Day 5: Jungle activities in Royal Chitwan National Park. 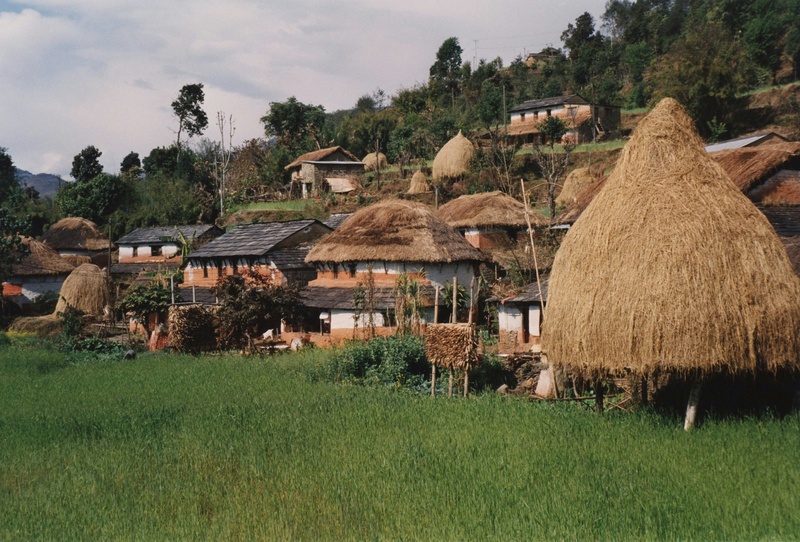 Chitwan houses rich wildlife, lush grasslands and rare species of bird and animals. 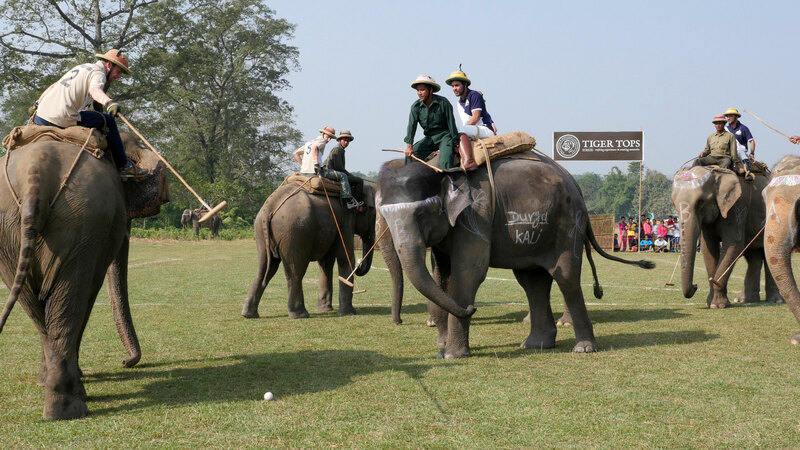 Chitwan national park is your target destination. It give a unique and exceptional wildlife experience, being the home to several are species, in particular, the one-horned rhinoceros and leopard and also leopard, bear, wild boar, deer, bison, crocodiles etc. On your jungle safari you may encounter rare species, rich birdlife and plant life. Birding at the park can be very exciting. In the evening, before dinner, you are treated with a slide show demonstrating culture of Nepal or a performance of the Tharu stick dance, a traditional local dance. Day 6: Jungle safari in Royal Chitwan National Park. Your safari excursion includes Elephant safari, Wildlife safari, jeep safari, canoeing and bird watching. Unlike African animals, those in Chitwan tend to be rather solitary and shy, but the chancing of sightseeing these are very high owing to the expertise and experiences of guides. After breakfast, you drive back to Kathmandu and spend your time relaxing, shopping or sightseeing.